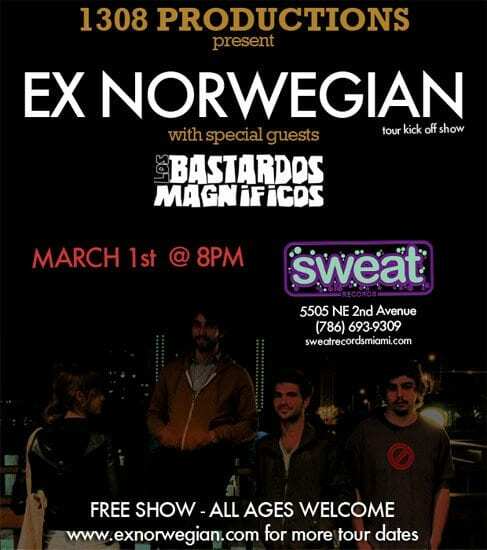 Thursday, March 1st, Ex Norwegian along with special guests Los Bastardos Magnificos will perform inside Sweat Records. 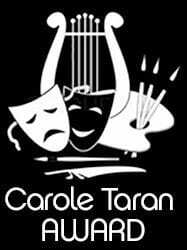 The event starts at 9pm and will feature an intimate, stripped down performance by both groups. 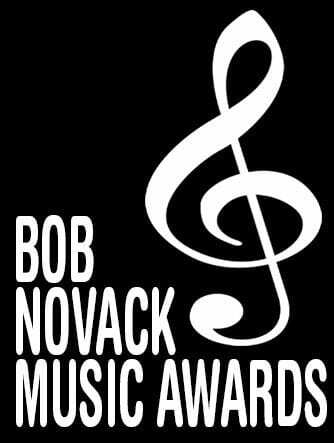 1308 Productions invites everyone to send Ex Norwegian off in style and support local music and record stores. Allison Novack and Ludacris at the University of Miami on November 4, 2011.